The living space you’ve always dreamed of is just below your feet. 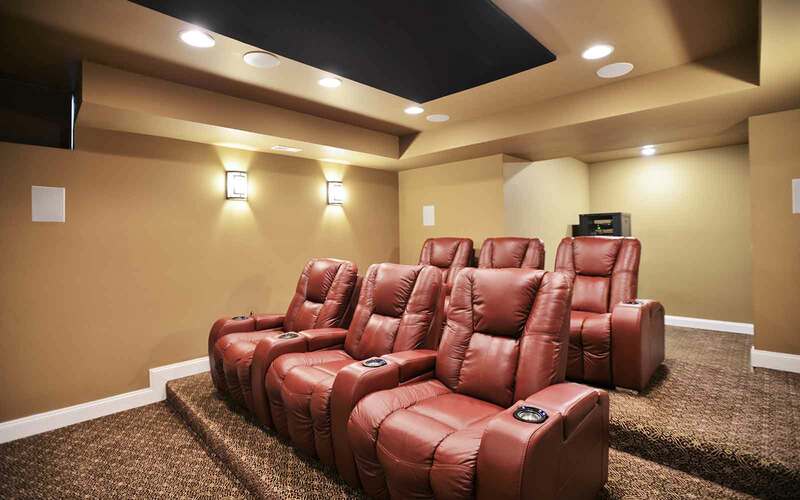 Brothers Services will help you reimagine your basement and make that dream a reality. One of the most affordable and impactful ways to expand your living space and add significant value to your home is by finishing your basement. 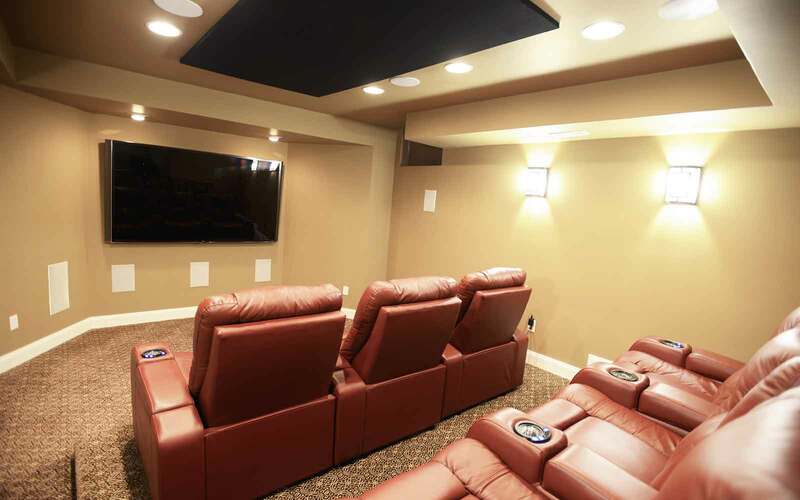 From playrooms and family rooms to man caves and rec rooms, Brothers Services will bring a wealth of construction knowledge, design expertise, and experience to accomplish even the most imaginative basement renovation ideas. 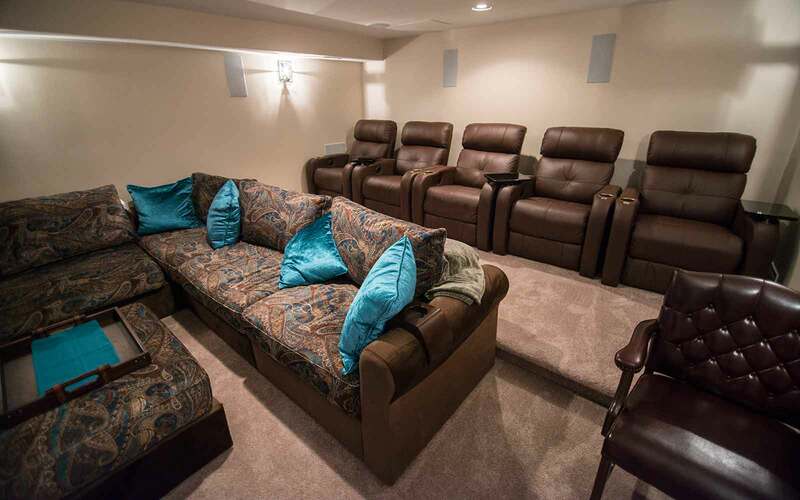 Basement Remodeling “The Brothers Way"
As one of the most highly recommended basement remodeling contractors in Maryland, we have a proven track record of attention to detail, professionalism, and top-notch craftsmanship. With over 30 years of expertise in construction and home renovations, there’s no job too big or small for our team to handle. More than 1,000 Maryland families invite us into their homes each year, and we treat each one like our own. That’s “The Brothers Way” that communities have grown to trust. The basement remodeling process will begin with a thorough discussion between you and a highly experienced construction and design expert. Tell us about your wants, needs, and must-haves. We’ll work closely with you to formalize a concept and draft a remodeling plan that fits your needs, as well as your budget. 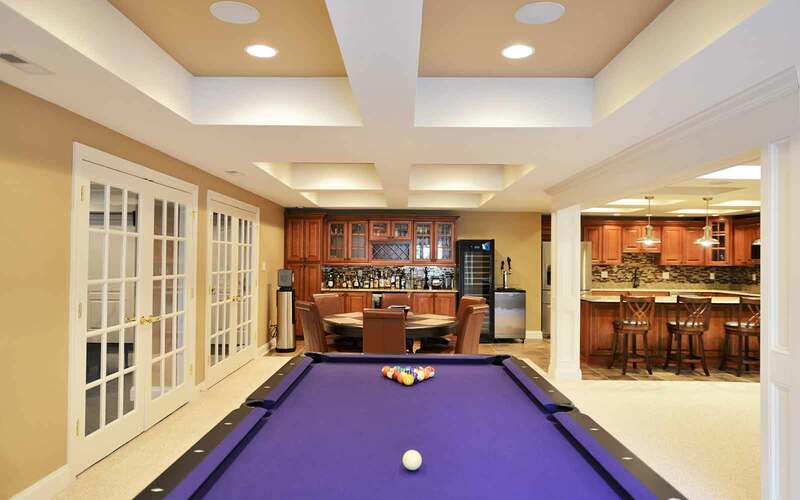 A project manager will oversee the basement renovation contractors to ensure that every detail is executed perfectly and your property is treated with care. We source only the highest quality materials and rely on craftsmen with special expertise for installation.